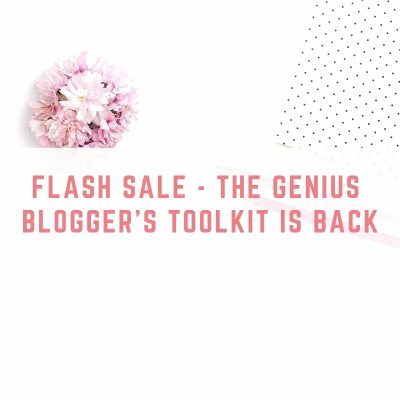 FLASH SALE – The Genius Blogger’s ToolKit is Back! 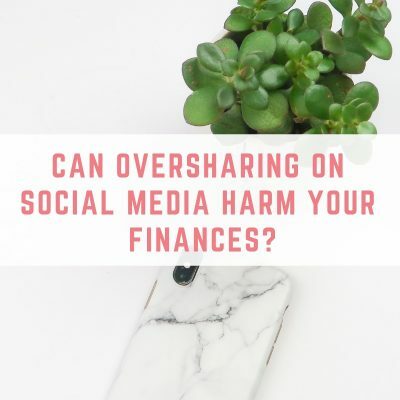 Can oversharing on social media harm your finances? 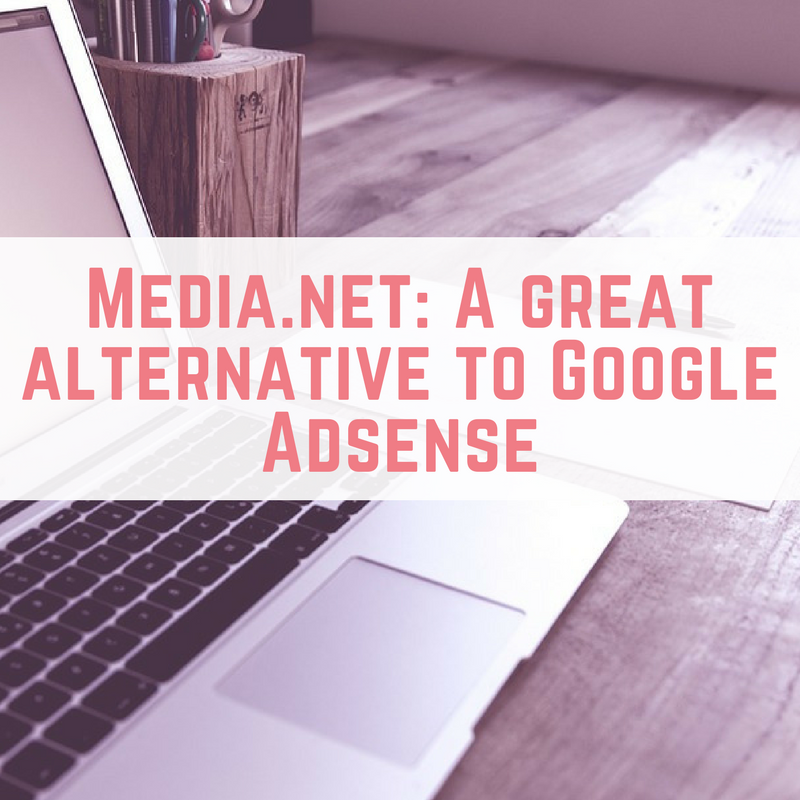 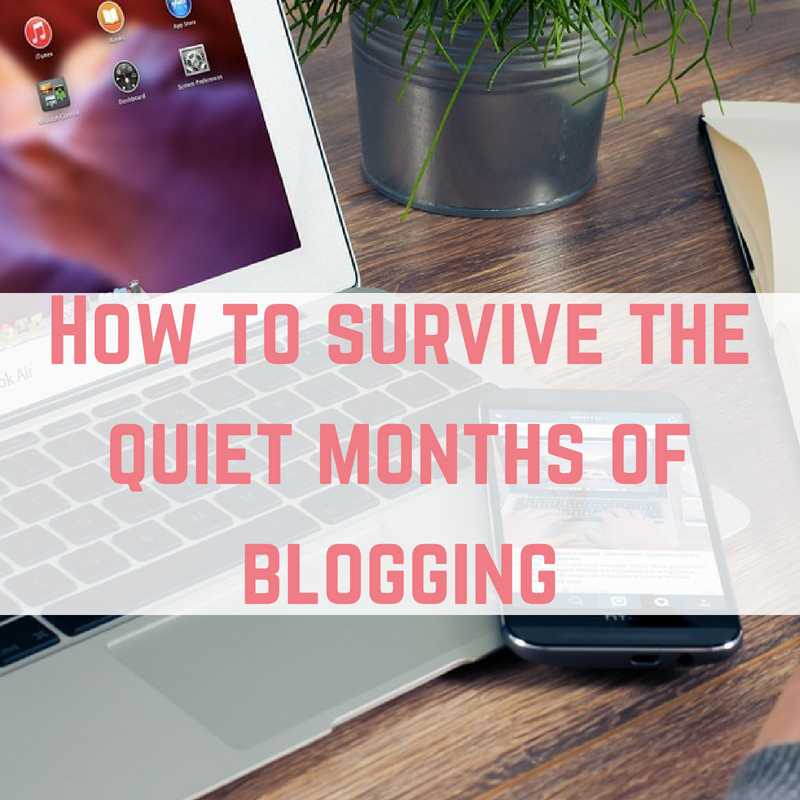 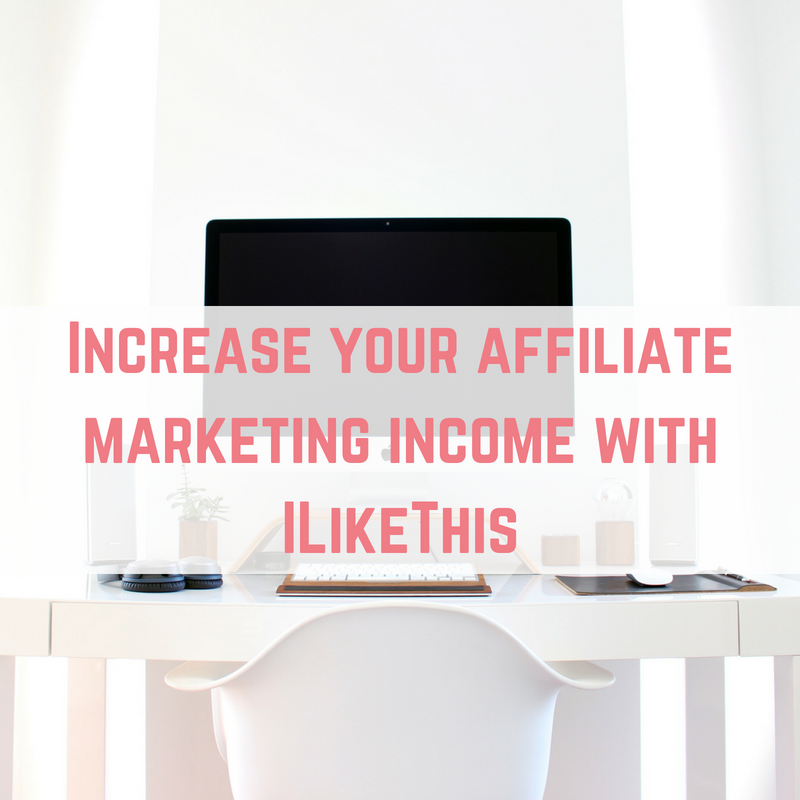 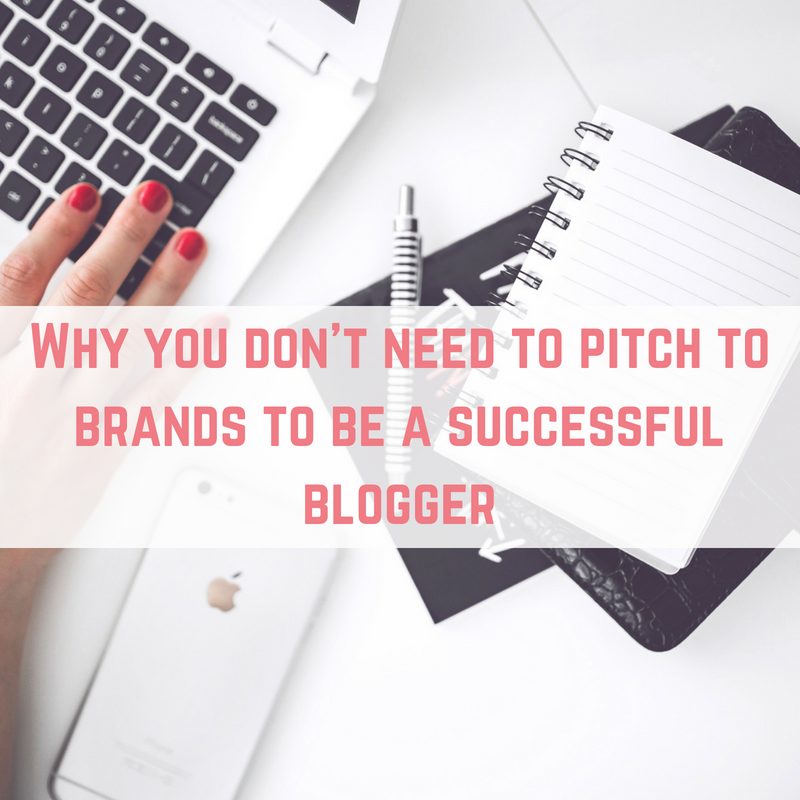 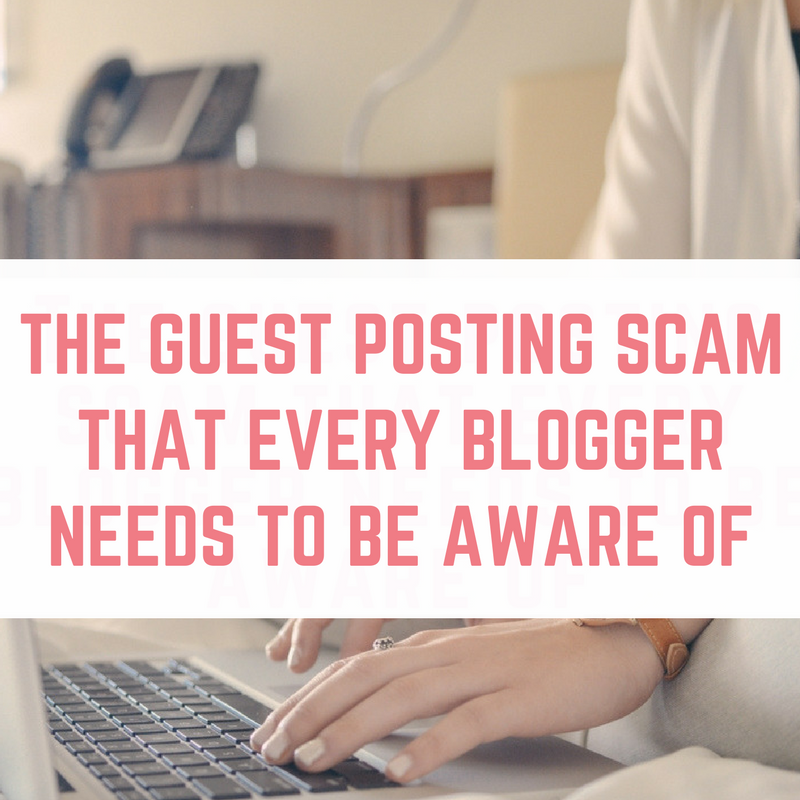 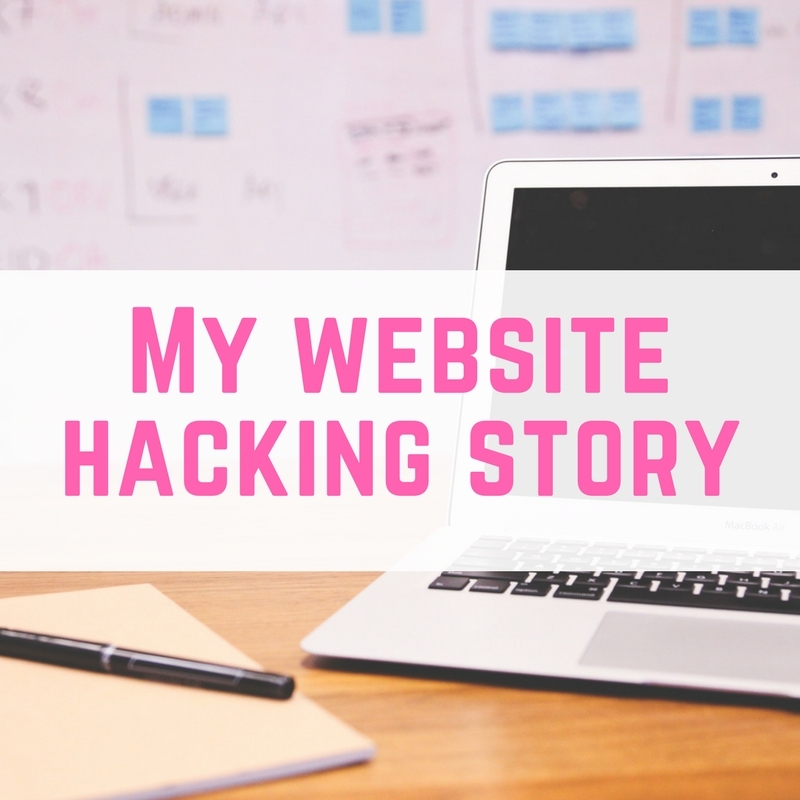 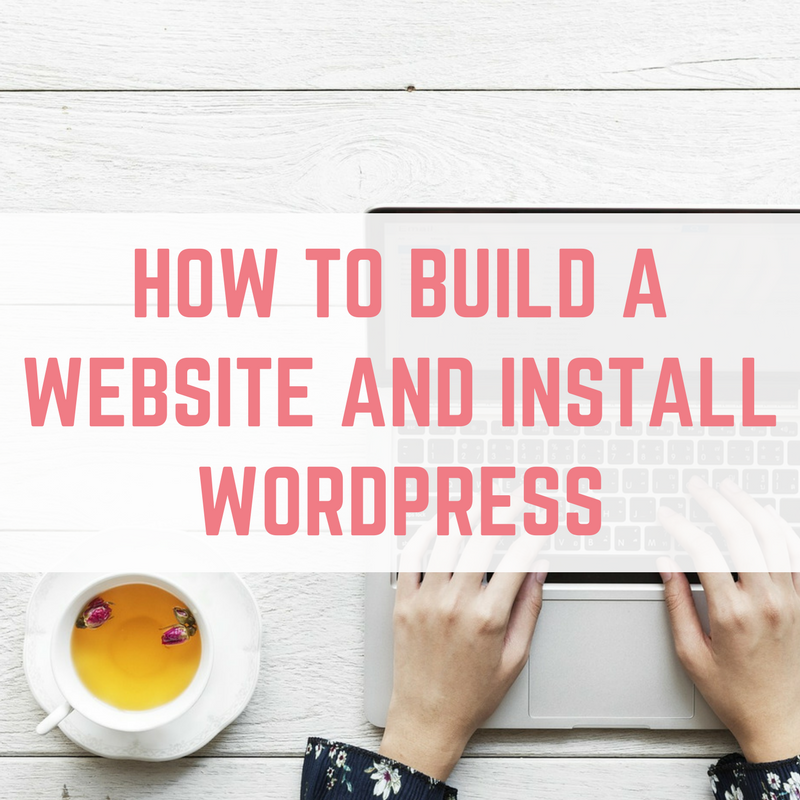 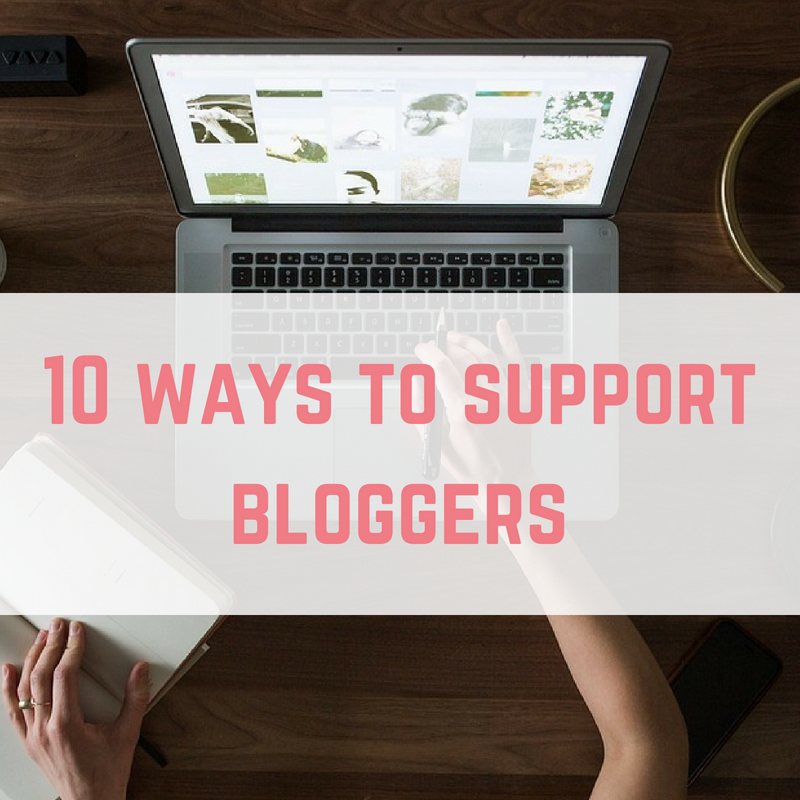 Blogging has opened up a whole new world of possibilities, and I am proud to call it my job now….